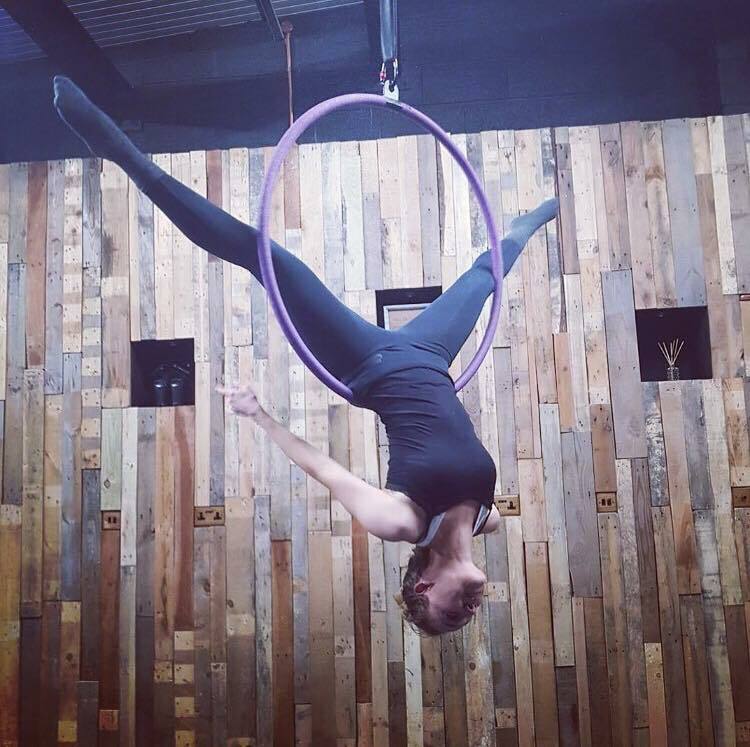 Maya Dance and Fitness - Bristol's latest Pole and Aerial Studio that offer a range of pole dancing, aerial hoop & flexibility classes in Bristol. Book Now! Welcome to Maya Dance and Fitness - Bristols latest Pole and Aerial Studio, located just off the top of Gloucester Road! 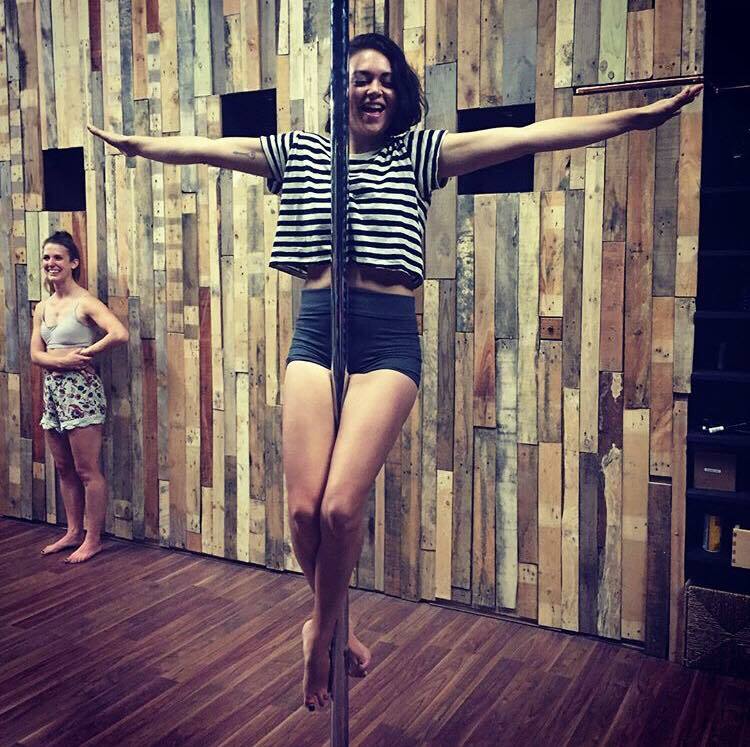 We offer a range of classes including Pole Dancing, Aerial Hoop and Flexibility. We welcome every BODY- whether you have a dance and fitness background or have no previous experience. Our friendly instructors will soon put you at ease and encourage you to be the best you can be! 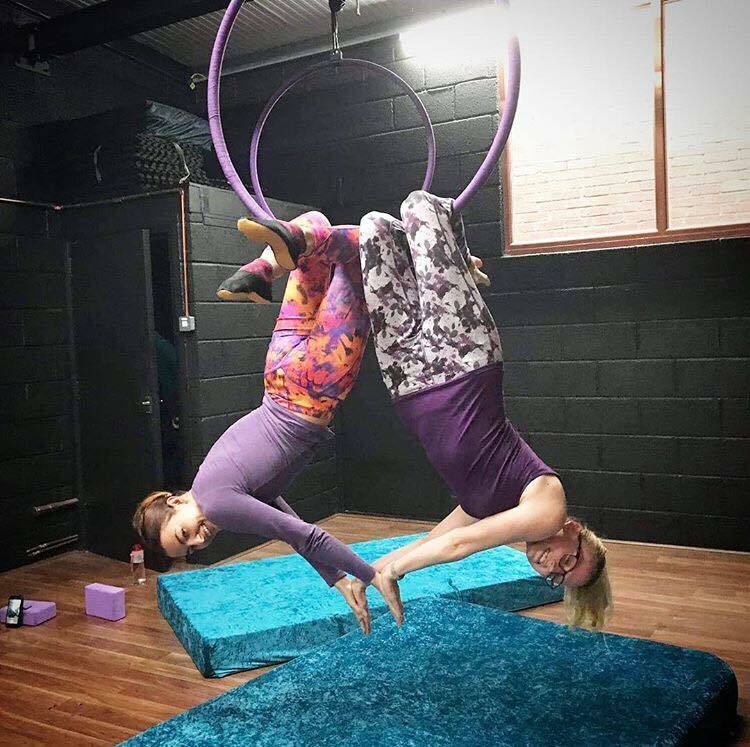 So if you fancy trying something new, improving your fitness and confidence whilst meeting some new friendly faces- come along and check out our studio!